Stylish Star Allu Arjun is currently busy on a vacation in Turkey. He is very happy about the Sarrainodu success . Meanwhile, there is a lot of buzz regarding the film collecting more than Rs 100 crores gross which is phenomenal in Allu Arjun’s career. On the other hand, the film already reached 50 days. 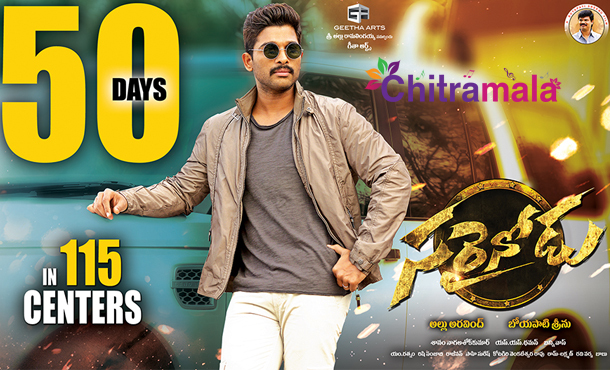 The film Sarrainodu completed 50 days in 115 centers. This is very rare in the current days. On this occasion, the producer of the film Allu Aravind expressed his happiness and said that he is enjoying the success like his son. Allu Arjun has spoken on this occasion and thanked each and every technician and artist who contributed to the sensational success of Sarrainodu. He named every actor and remarked their work for the film. The film also grabbed success as a musical entertainer too. Thaman’s music and background score also got a good name. The film is currently running towards the next milestone of reaching hundred days. 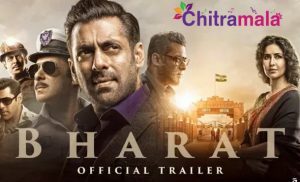 It is no wonder to see the film establishing new records in the industry.